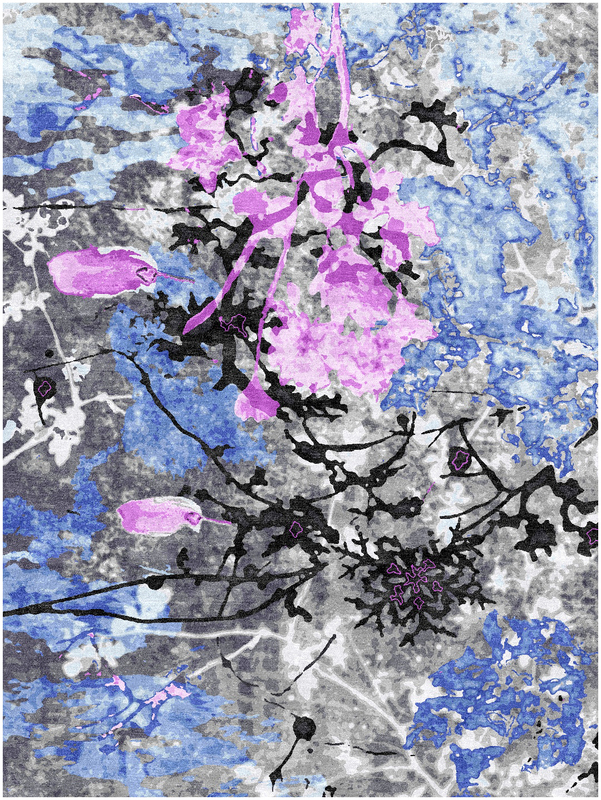 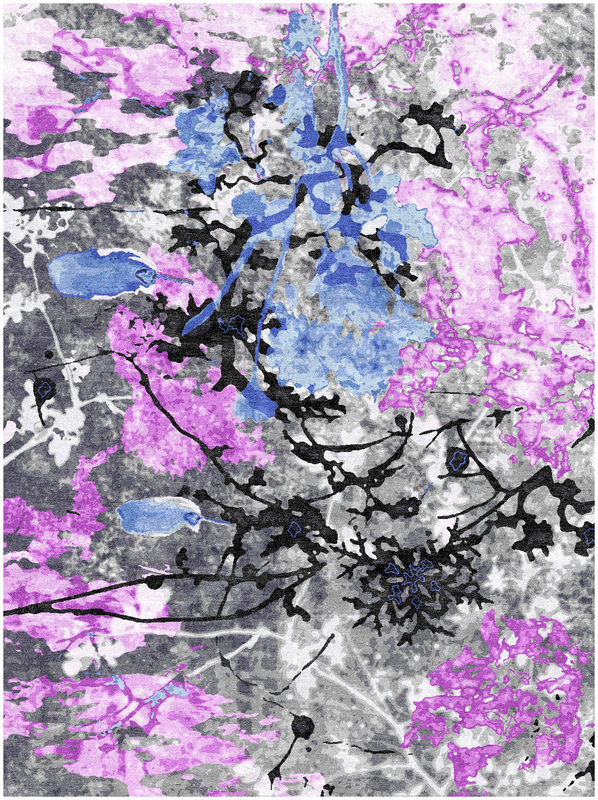 The Pitter Patter rugs from the luxurious Aanya collection are stunning, painterly pieces featuring vivid pops of color on iridescent silk. 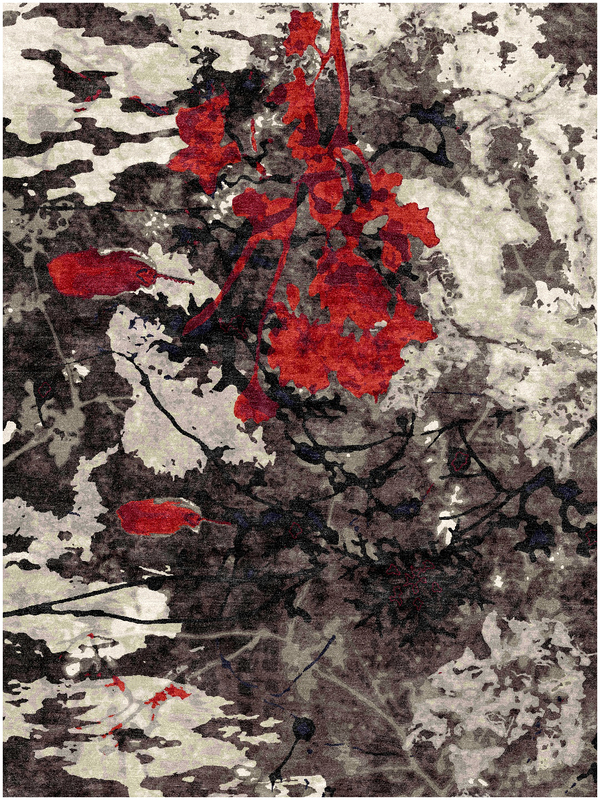 Hand knotted in India from premium wool and silk, these rugs are ultra soft/a high low finish and average thickness. 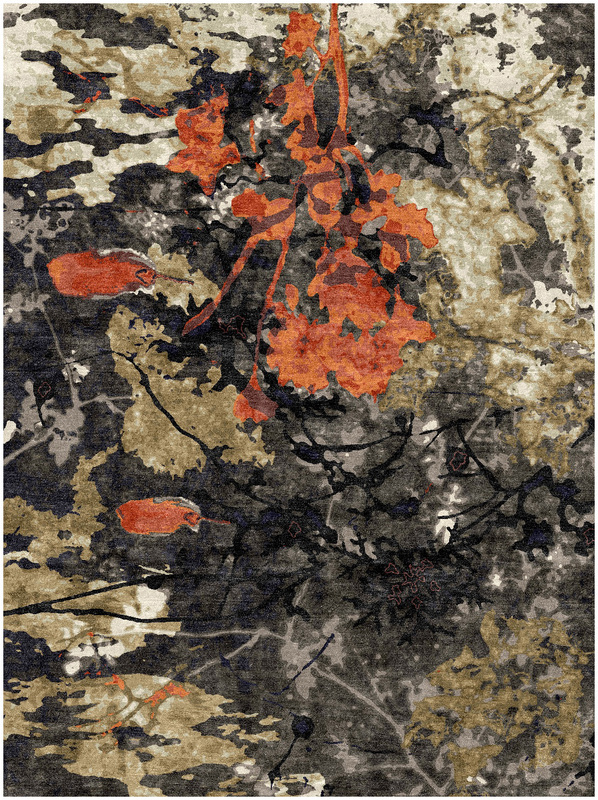 This beautiful rug is perfect for contemporary interiors.